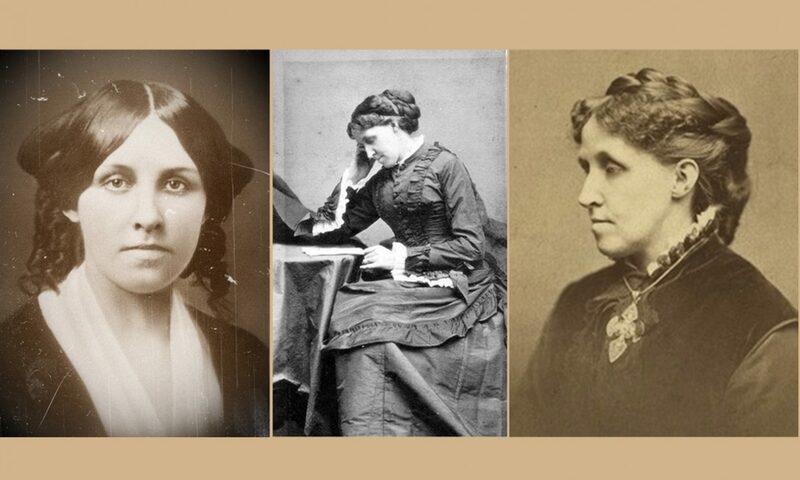 Louisa May Alcott is My Passion – Page 98 – Begun in 2010, this blog offers analysis and reflection by Susan Bailey on the life, works and legacy of Louisa May Alcott and her family. 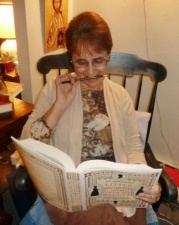 Susan is an active member and supporter of the Louisa May Alcott Society, the Fruitlands Museum and Louisa May Alcott's Orchard House. Continue reading "Moods, chapter 1- Sylvia"
Just finished the first chapter, love it, will write more later . . .
Continue reading "“Amy” meets a fan"
Continue reading "Here’s something fun to do with “The Lost Summer of Louisa May Alcott”"